Hey guys! If you're into synthpop then you're in for a treat. Los Angeles-based synth-wave duo MDNT BLVD have just unveiled the official music video for their debut single Summertime. The video was directed by Thor Wixom and shows how a simple decision can change your life. It's quite a lovely video and you can watch it below! I am really enjoying this song, it's fresh and perfect for the summer. Here the duo deliver a very cool song packed with pulsing beats, soaring synth works and infectious hooks. 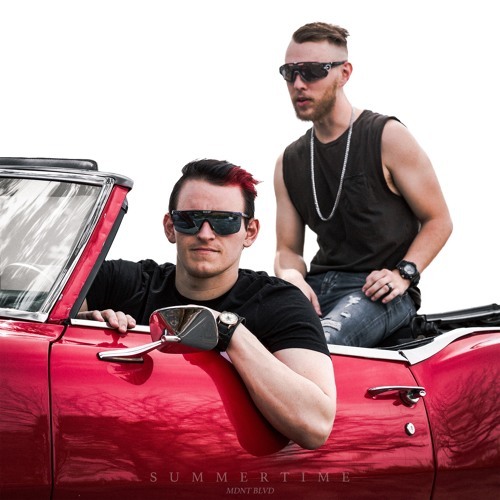 Summertime is quite a great debut and I can't wait to check out what they have next for us!